Tech firm Microsoft Corp has added six languages to text-to-speech support -- one of them Tamil -- bringing the total number of languages understood by its Bing Speech API to 34: Hindi and English being the only other languages used in India from the full list. API is application programming interface. Besides Tamil, five other new languages on offer are Bulgarian, Croatian, Malay, Slovenian, and Vietnamese. The text-to-speech support can be used by developers for a broad set of cases and can be used on its own for accessibility, hands-free communication or media consumption, or any other machine-to-human interactions, Qinying Liao, senior program manager at Microsoft, said in a blog. "Text-to-speech support can also be combined with other services such as speech-to-text and language understanding ones," Liao said. The move also entails Microsoft adding the new text-to-speech languages to its Microsoft Translator Speech API and Microsoft Translator apps. These languages will become available on the translator apps by the end of February. The Redmond-headquartered company has also been pushing its Microsoft 365 suite that it says combines the productivity of Office 365 with the protection of Enterprise Mobility + Security. 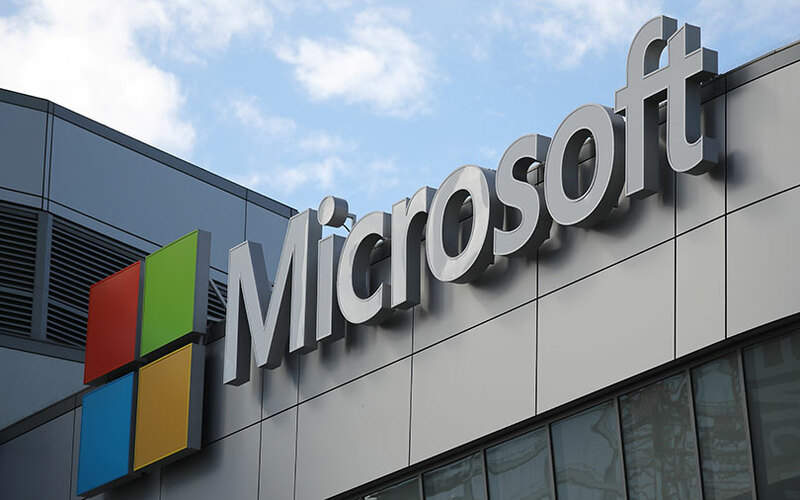 Earlier, the company had said that it was making available for free security features in its cloud service Azure Storage. “These features (service endpoints and firewalls) are now available in all Azure public cloud regions and Azure Government. As part of moving to general availability, these are now backed by standard Service Level Agreements,” Alan Stephenson, senior program manager, Azure Storage, wrote in a blog. Last week, the company also revealed that it had received approval from the Ravi Shankar Prasad-led ministry of electronics and information technology for its Azure cloud services. The greenlight will give Microsoft an opportunity to push its cloud service onto the Indian public sector under the government’s cloud computing initiative, GI Cloud, otherwise known as MeghRaj. Besides, the company has also topped its rivals Amazon Web Services, IBM and Google in terms of cloud revenue for 2017.